The Senate worked overtime as they felt the heat to pass their tax bill. 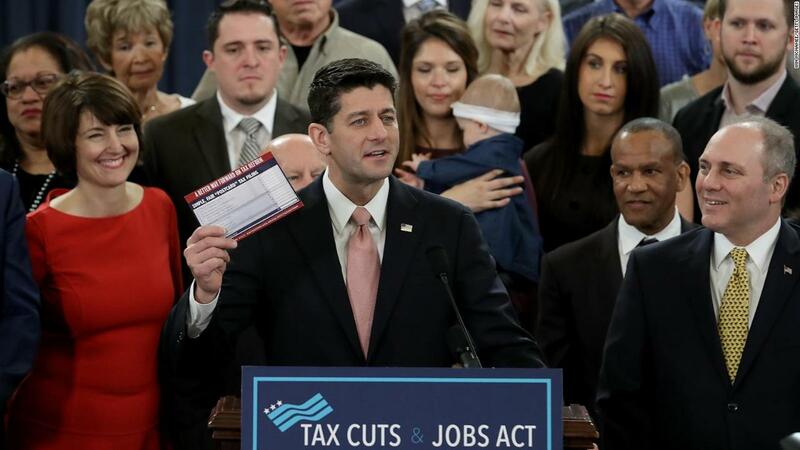 After many last minute revisions, the new GOP tax plan – a $1.51 trillion dollar plan passed in the early hours of the morning – provides tax cuts for businesses and individuals with the end goal of America competing at the top of the world market. When you break down the new GOP tax plan, many of the benefits are presented to corporate entities. The proposed 25% rate on pass-through income tax is fantastic compared to the almost 40% rate that some LLCs, sole prop, and s-corps currently face now. However only 30% of your income will be taxed at the 25% rate as business income. The other 70% is wage income and will be subject to the regular tax rate. Unfortunately, this lower rate really only applies to the medical field. Anyone practicing law, accounting, engineering, entertainment, and other major fields do not receive such direct benefits. The new plan highlights tax write-offs for equipment, etc. which currently start at $500k and are proposed to expand to $5 million. This may or may not trigger economic activity. That is the goal of the bill, however whether what will happen remains to be seen. At the end of the day, we’re individuals filing taxes, regardless of being a small business owner or not. Mark J. Kohler, a CPA and attorney states that this new plan is focused on “simplifying tax planning”. While the tax code can be frustrating and overwhelming for many Americans, Kohler explains that the new GOP tax plan will attempt to simplify tax filing by eliminating write-offs. The motivation to participate in activities such as donating to churches, clothing drives, or support adoption services will decrease. It may even turn some individuals away from doing so altogether. The objective of this plan is that small and large businesses will stimulate the economy. Some career fields may be adversely affected by the bill. It’s safe to say individuals will lose motivation to partake in charitable contributions. The rest only time will tell.